Live music is playing, the atmosphere is magical. You are nervous and guests are looking on in awe, you are looking forward for ceremony to begin. 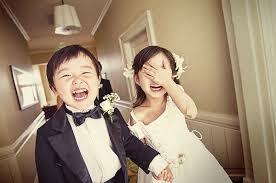 You soar through the service and the wedding celebrant pronounces you husband and wife to all your smiling guests. Everyone congratulates you as they laugh and drink champagne. Both of you are so happy that it’s finally happened. After the ceremony you are all heading toward the restaurant where the food, drinks, music and further celebration is waiting for you. Would you like to feel special and feel like you are part of the fairy tale on this special day? Then a tailored wedding ceremony is for you. 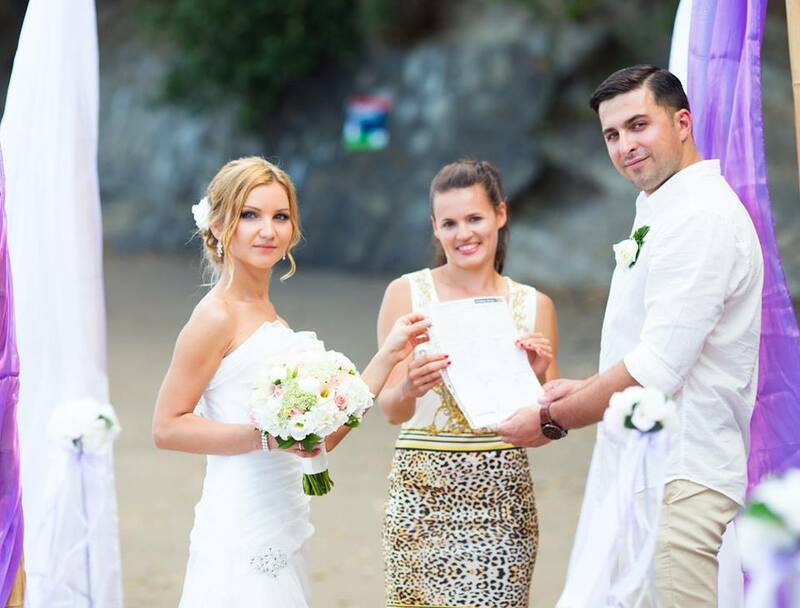 Valeria Antipenko is the first Russian wedding celebrant in New Zealand not only for Russian culture but for all other cultures in New Zealand. She creates wedding ceremonies that are unique, special and can be traditional international customs that can make your ceremony a special memory for life. Valeria, every time you are surrounded with beautiful brides, amazing bouquets, and happy people… to me it seem like you have a magical job. I would say it is a very rewarding job that brings a lot of happiness to me when I deal with wonderful people. I love what I do and make other people happy. That’s my job. For each couple do you have the same word to word ceremony or is it individual? Every wedding ceremony is as special as the couples with whom I work. Time and care are taken to create a custom designed ceremony. No doubt when a couple is deciding the other aspects of their wedding day from the invitations to the wedding attire, their choices reflect their personalities. 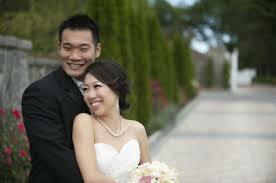 I’m open-minded and accepting all couple’s wishes to create a special, beautiful, romantic ceremony. 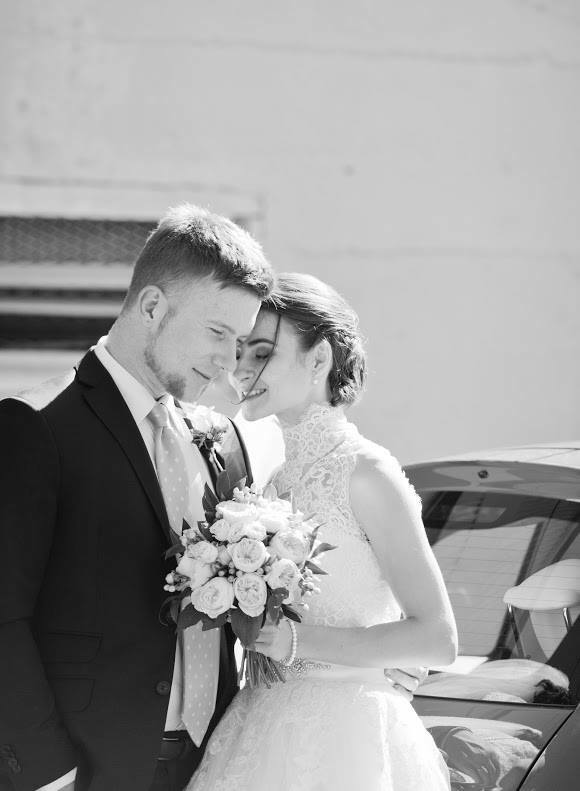 I guide every couple through the process of personalizing their special ceremony and have a large selection of beautiful poems and vows both in English and Russian language available if they wish. I really like to tell a couple’s love story at their wedding ceremony as it adds the special moment, only of course if they wish to do so. I’m creative and have the abilities to add something special to it, for example butterflies, doves etc. Where do you study to become a wedding celebrant? I have completed a course in the wedding celebrant industry that provides a lot of knowledge on how to work with people and create the memorable ceremony for each couple, & I am a registered celebrant. To compliment this I have also done toastmaster international speech course and I have a 4 years Bachelor of Psychology degree, which teaches you how to communicate with people at different levels. Valeria, do you think it’s an easy job which brings joy? The more couples I register the more interesting it becomes. Every wedding is different and special, where I gain a lot of experience and think on my feet. On the day I have often needed to play several roles: bride’s assistant, music organizer etc. Everything needs to run smoothly. So, in the end everyone is happy and the memories are timeless. I love working with people, it brings a lot of joy and fun. I’m really passionate about my work as a wedding celebrant. If you want Valeria to be your wedding celebrant at your wedding, contact her on mobile: 021 02432052 or complete an online form below.